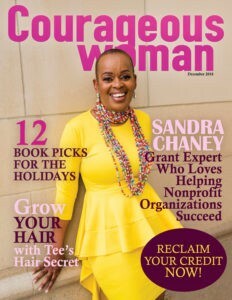 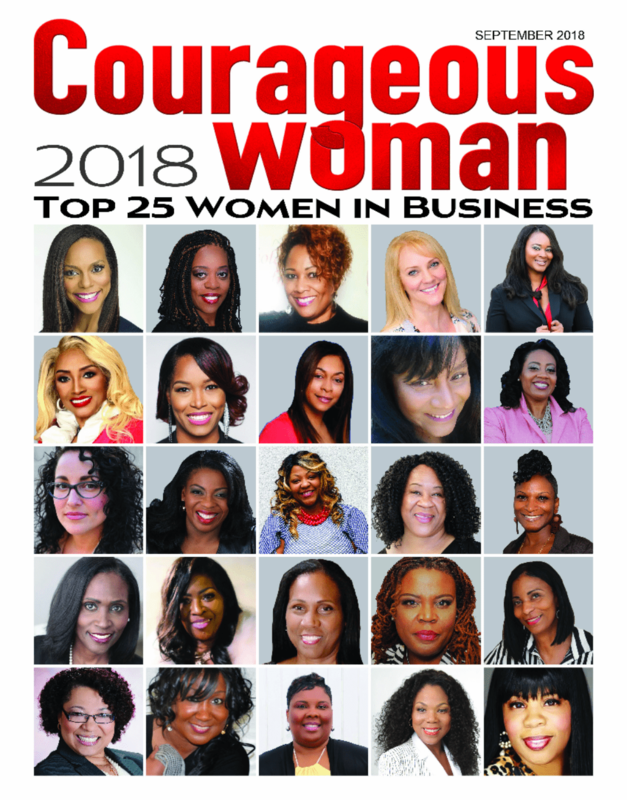 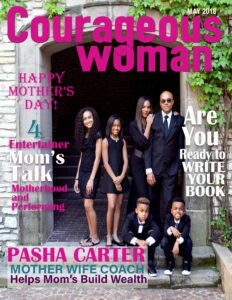 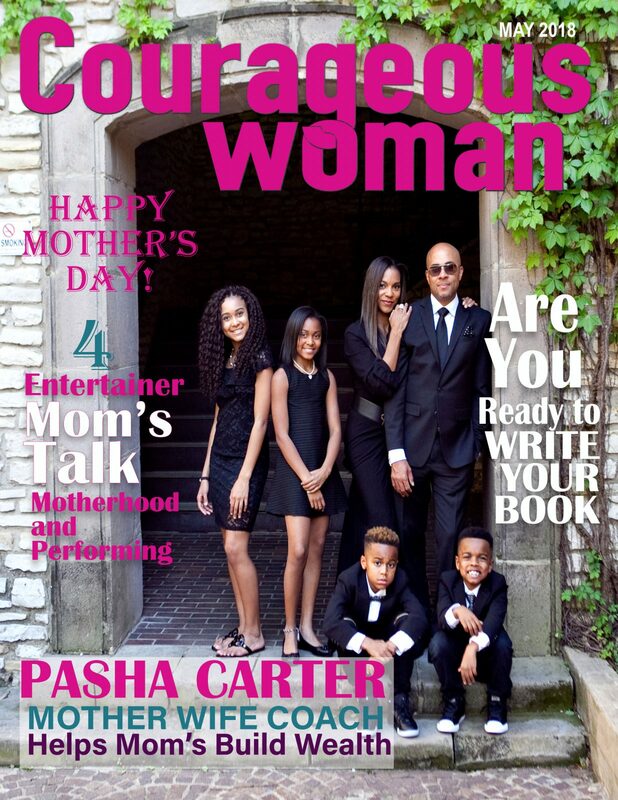 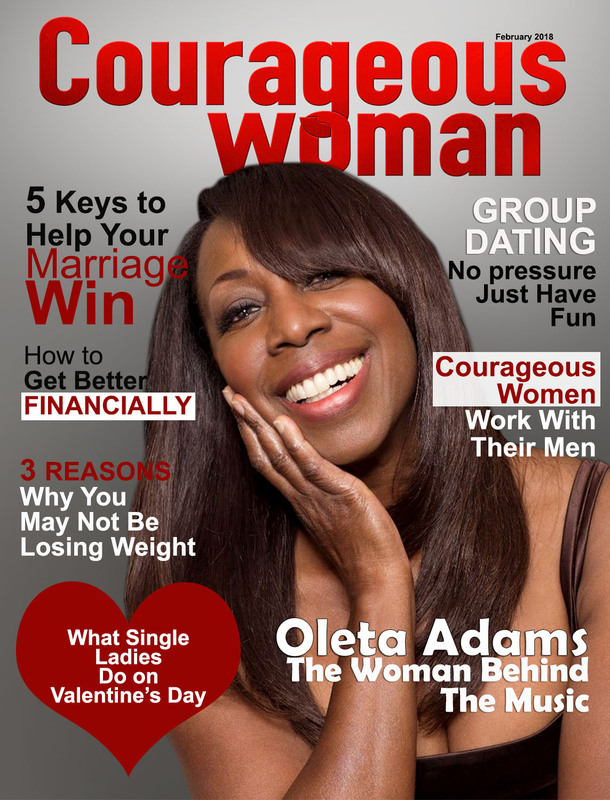 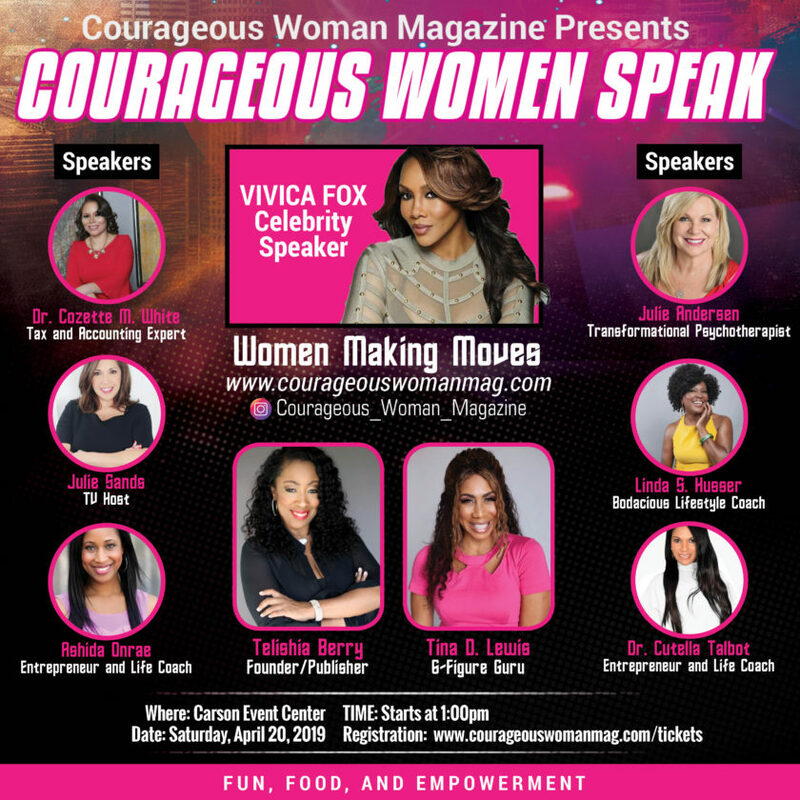 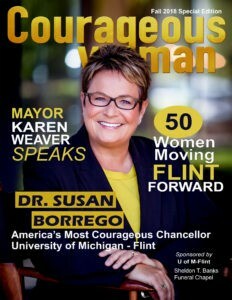 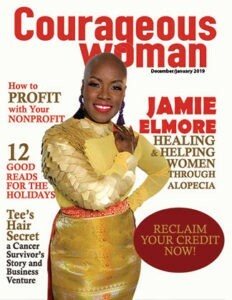 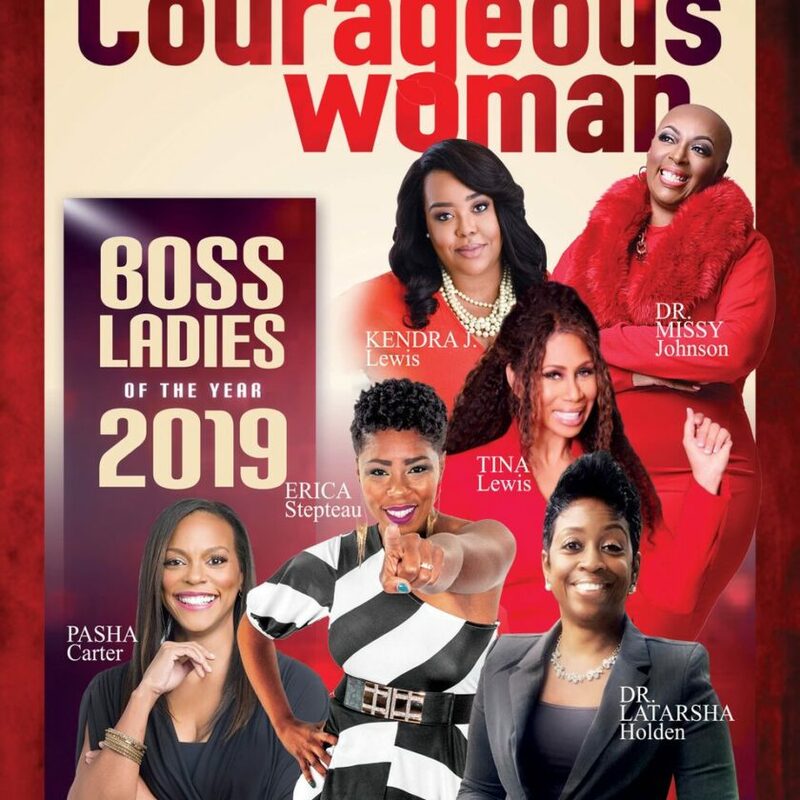 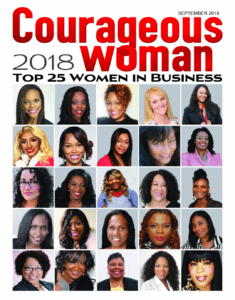 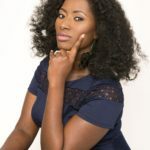 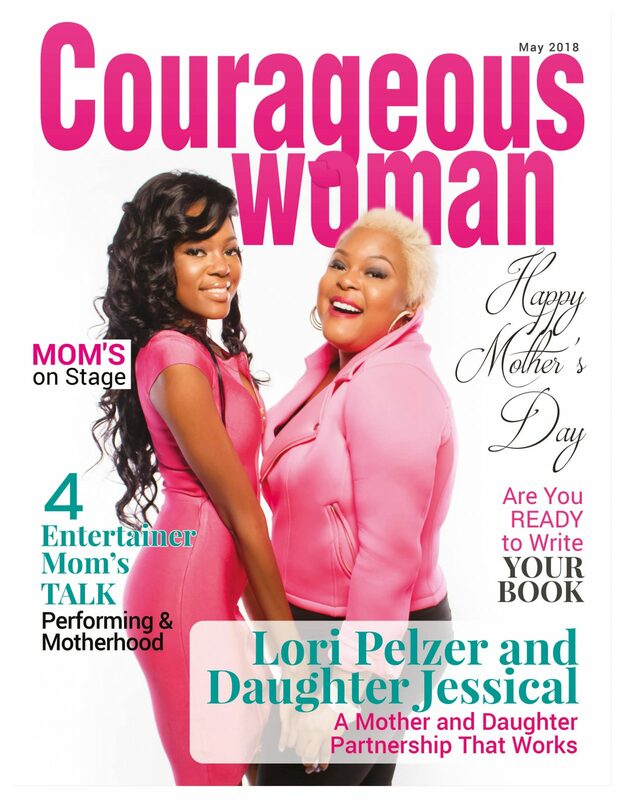 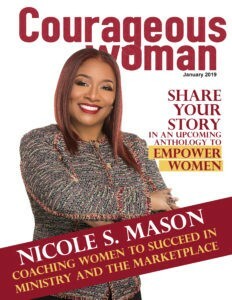 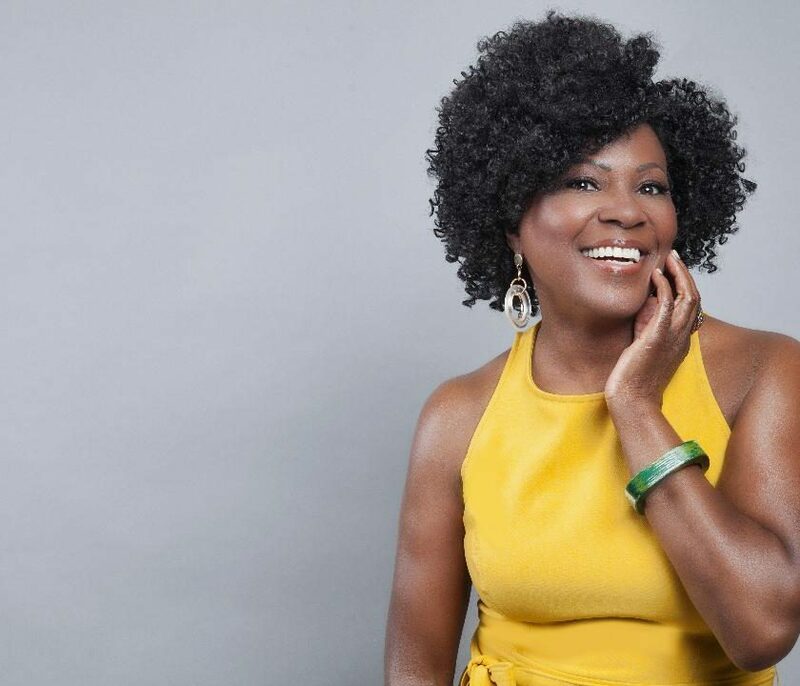 Courageous Woman Magazine is an inspirational publication that highlights extraordinary women. 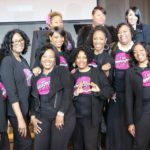 Our mission is to uplift, encourage and empower women around the world. 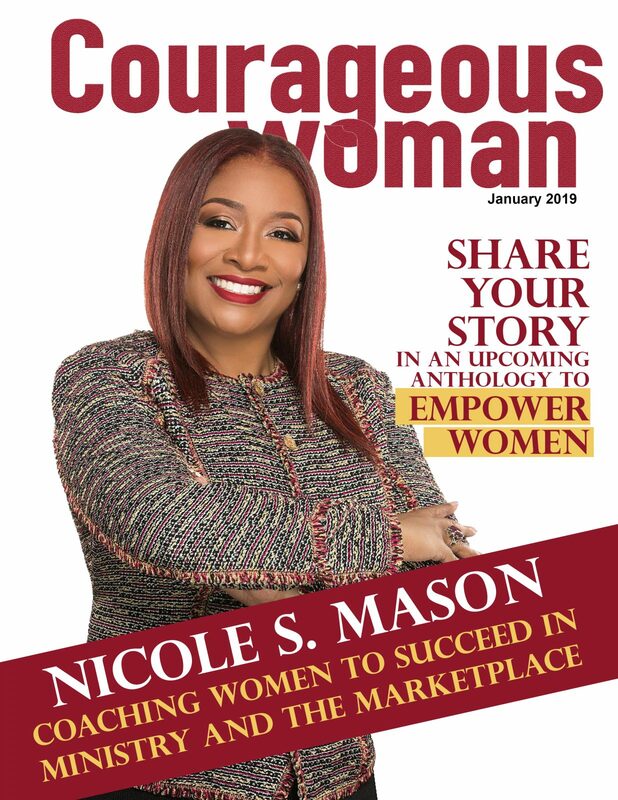 Our collaborative book “What is a Courageous Woman” features 78 co-authors who have shared their definition of a courageous woman in this book. 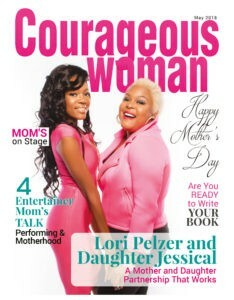 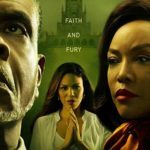 Although each author describes her differently, a courageous woman is one who is simply amazing. 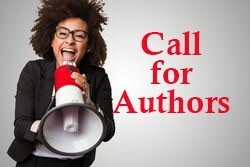 Get your copies today and share with women in your family or church. 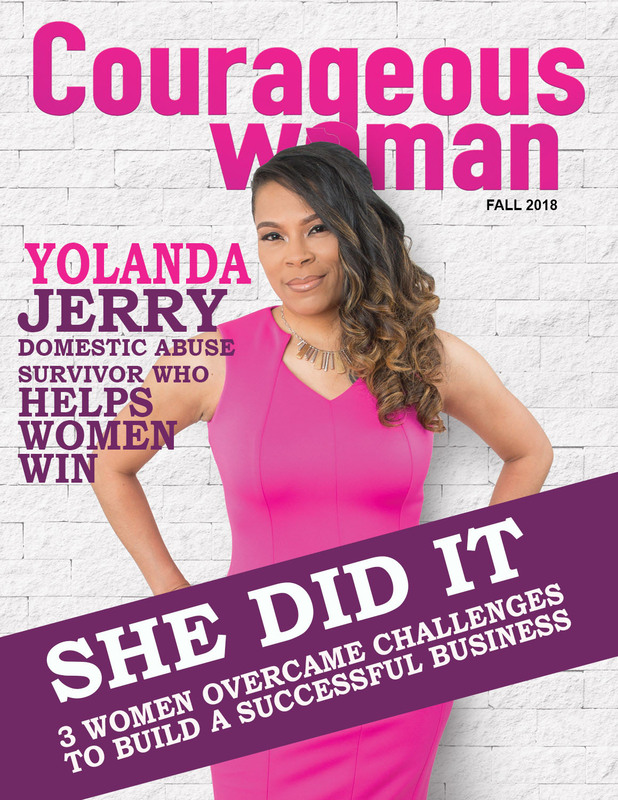 There are 78 contributors, women and men who have shared their thoughts on what a courageous woman is. 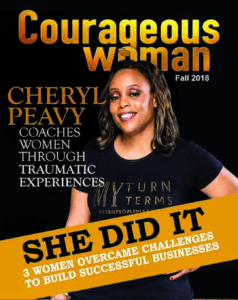 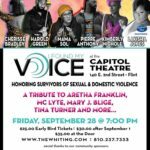 The contributors are doctors, lawyers, mothers, and people from all walks of life who wanted to encourage others by sharing their definition of a courageous woman.